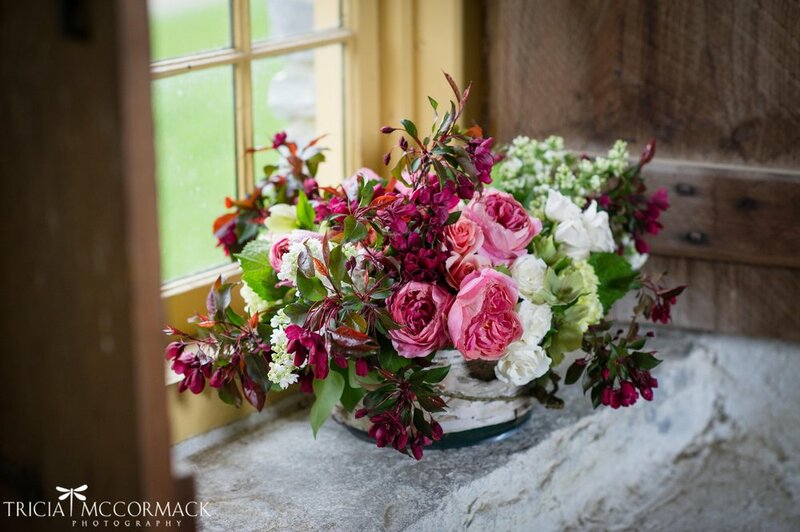 Carolyn Valenti has been decorating with flowers in Berkshire county for over 20 years. It all started with a $200 budget at the Hancock Shaker Village in 1988 as she filled the Round Stone Barn with wildflowers for its annual Gala and Antique Show. In the years to follow she decorated the tents of Tanglewood for their Opening Night Galas and planned the Galleries In Bloom for the Berkshire Museum. She has done flowers for special events at the Norman Rockwell Museum, the Daniel Chester French Museum at Chesterwood, Berkshire Botanical Gardens in Stockbridge, and many others. 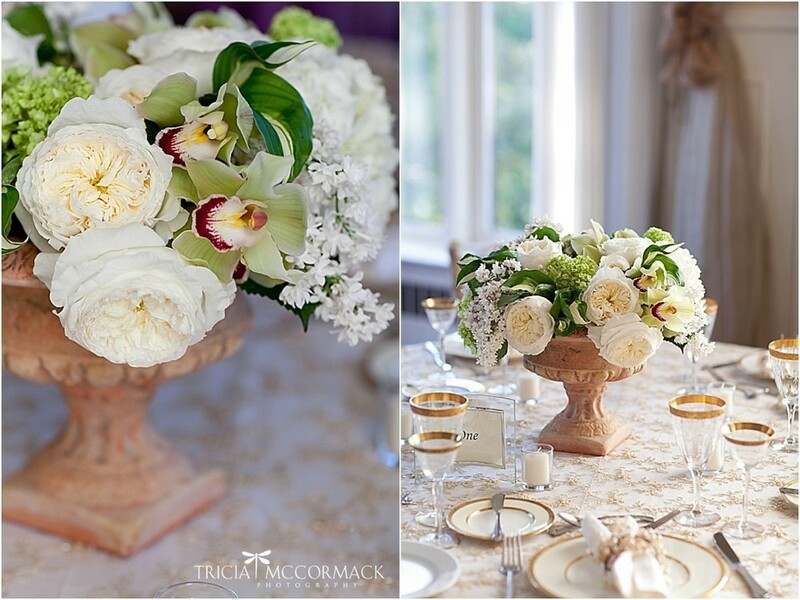 In addition to Queene Anne's Lace, Carolyn is the House Florist for Cranwell Resort in Lenox, Massachusetts. 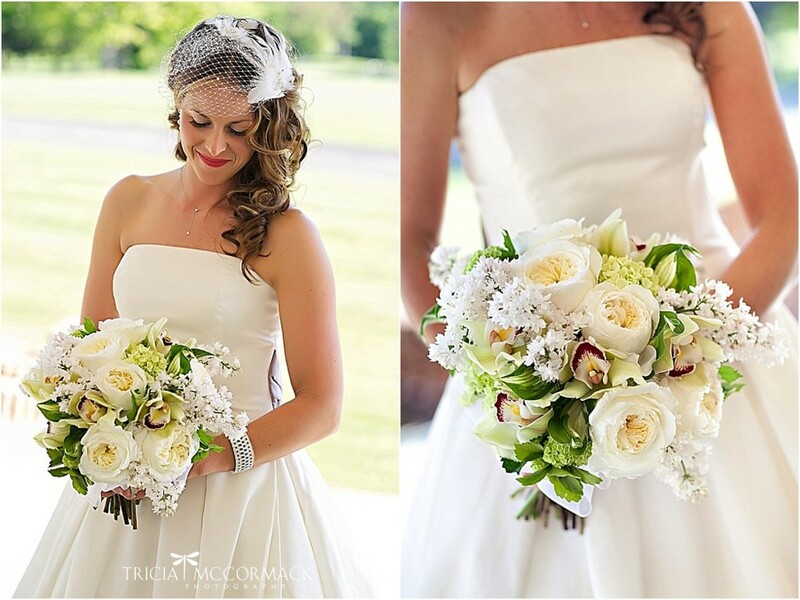 Queen Anne's Lace was born in 1992 as requests began for Carolyn to design wedding flowers. 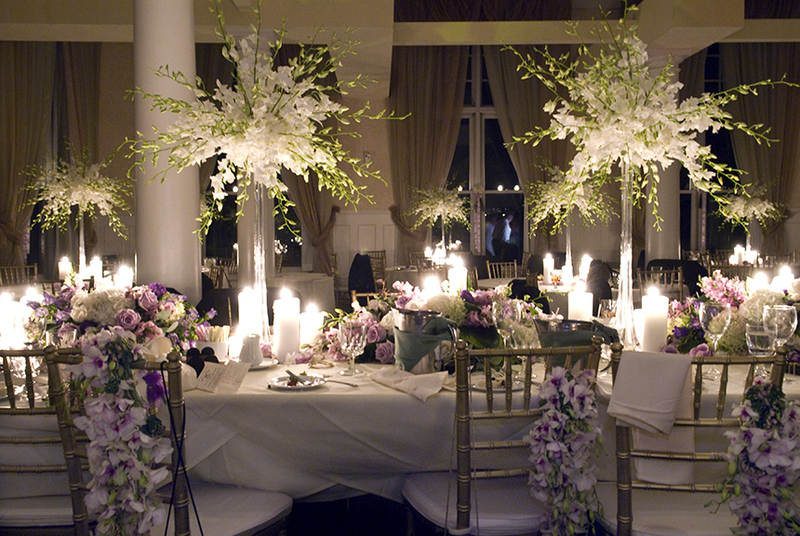 She now specializes in creating floral decorations for weddings and corporate events in the Berkshires. 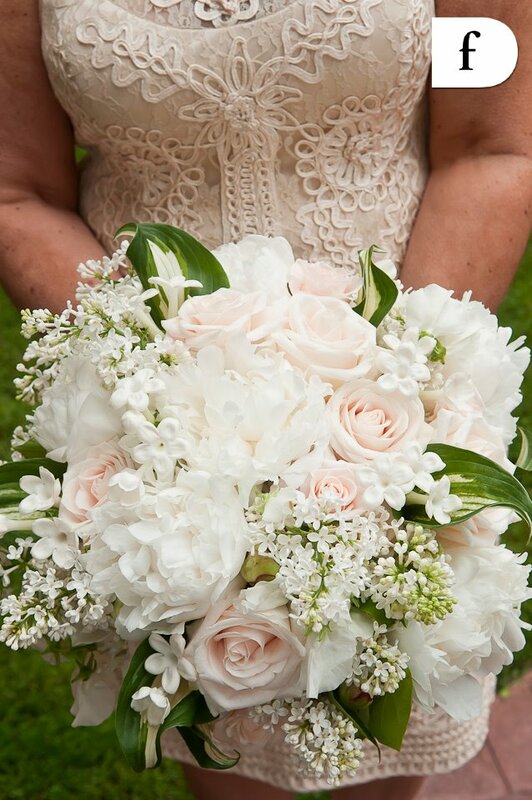 From Cranwell to Wheatleigh, to Berkshire Hills Country Club and Williams College, she can help bring to life your vision for that very special day. 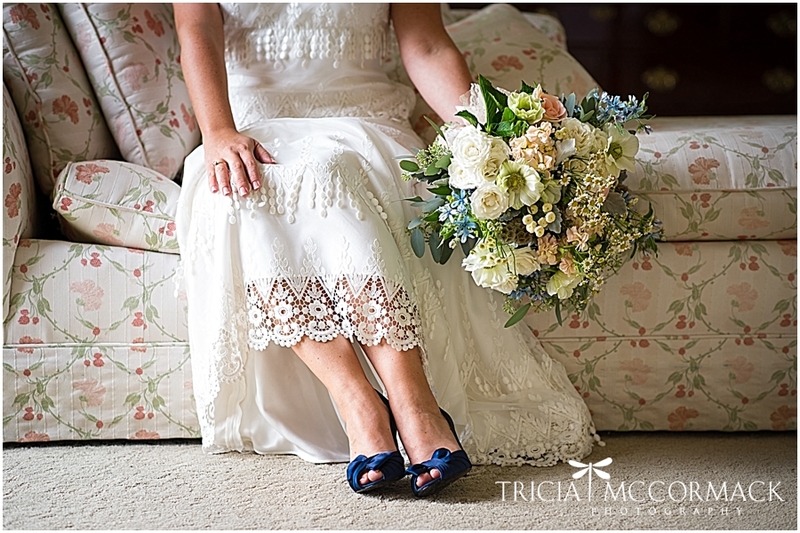 Photo credits: Tricia McCormack Photography, Derek Fowles Photography, Janice Boudreau.